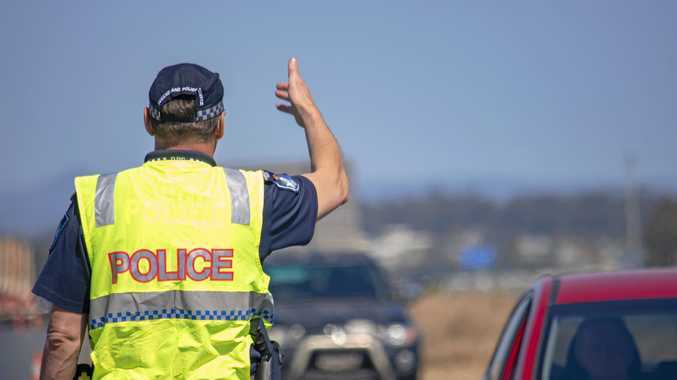 A TOTAL of 17 drug drivers and two drink drivers were caught on Wednesday when the Queensland Police launched a massive multi-agency traffic blitz on the Warrego Highway. 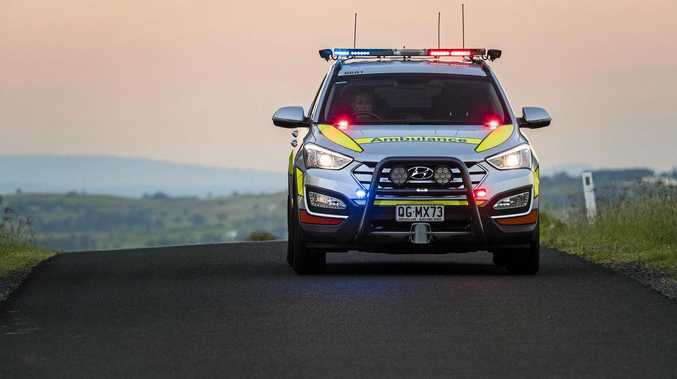 Both lanes of the Warrego Hwy near Gatton were slowed and traffic intercepted by more than 100 officers targeting the Fatal Five as part of Operation Quebec Smoke. Do police need to increase their presence on our roads? This poll ended on 24 September 2018. The operation lasted the majority of the day and a total of 2800 random breathe tests were conducted. Police issued 48 traffic infringement notices, which included 13 fatal five offences, and 12 notices to appear for unlicensed driving. Seven people were charged with a total of 14 drug offences and one person was issued with an arrest for warrants. While the operation has been hailed as a success by police, some members of the public have questioned the need to slow a major traffic route to a crawl in this manner.